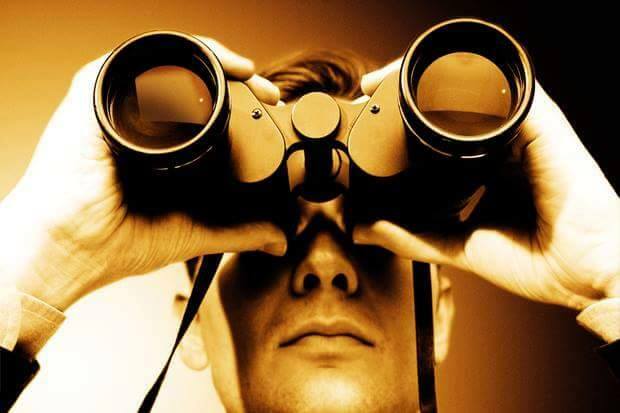 To inquire about featuring EPAWA in a news/press feature, or to inquire about private forecast services that we offer, please email us at info@epawaweather.com. Please note that we cannot facilitate in-kind contracts in exchange for our meteorological services. Eastern PA Weather Consulting, LLC became the new registered name of the business with the PA Department of State on October 26th, 2018. The name change was made for several reasons, most notably the former suggested EPAWA is geographically limited to just “Eastern PA” when in reality, our scope reaches the eastern two-thirds of PA, Southeastern NY, all of NJ, all of DE, northern MD, and the MD eastern shore. The new name also signifies our business presence in the weather consulting industry. 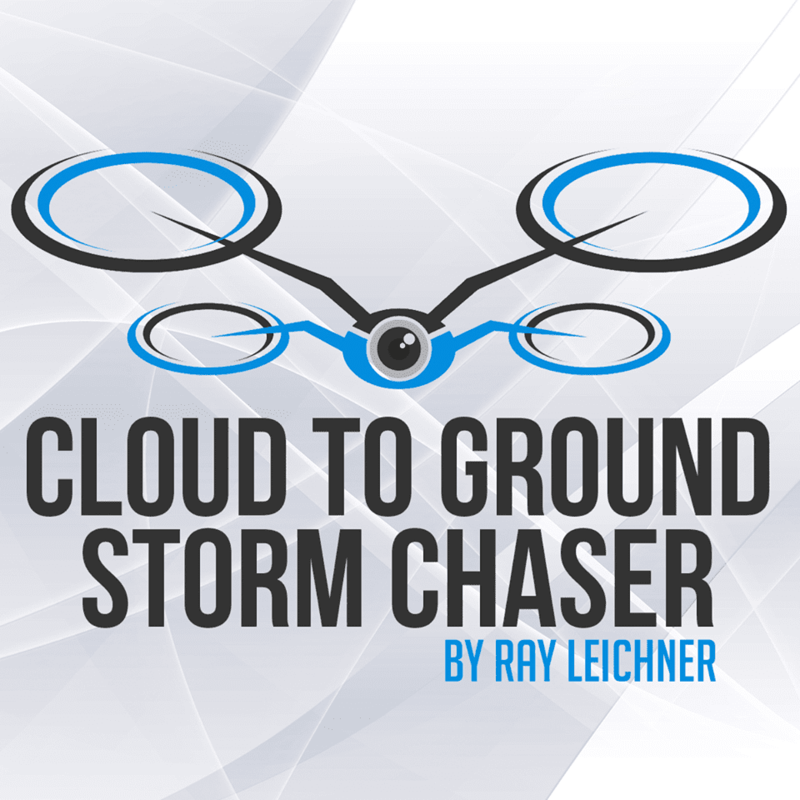 Eastern PA Weather Authority team will have the ability to share breathtaking photos and stunning videos by partnering with drone pilot and storm chaser Ray Leichner, who has the FAA-107 certificate and license to pilot a DJI Phantom 4 drone and captures up close and personal footage. The partnership began in 2018, and is an ongoing relationship. Eastern PA Weather Authority, LLC partners with WeatherNJ, LLC to expand and further enhance the My Pocket Meteorologist text and premium forum programs. 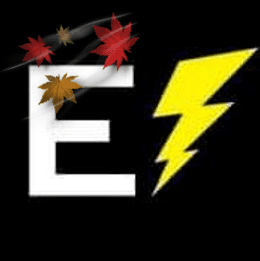 Eastern PA Weather Authority’s innovative My Pocket Meteorologist program has been running since 2013, and EPAWA enters into a joint partnership with WeatherNJ, LLC on October 1st, 2016 to expand the reach and improve forecasting accuracy in the tri-state coverage area, with a larger focus than ever before on the state of New Jersey. 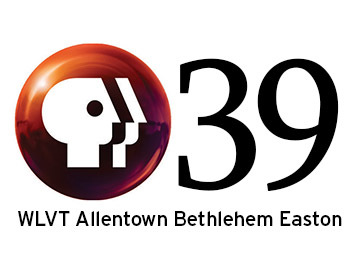 Eastern PA Weather Authority, LLC partners with PBS-39/WLVT Lehigh Valley in August 2016 to provide daily forecasts specific to the Lehigh Valley region. Eastern PA Weather Authority provides concise, daily forecasts for the Lehigh Valley region, with 3-hour increments to the day’s forecast. It airs weekdays M-F between 5am and 9am every half hour on the half hour, and includes a 30-second voiceover of the day’s forecast by EPAWA Proprietor and Meteorologist Bobby Martrich. Eastern PA Weather Authority, LLC has partnered with ArtsQuest to be their official forecast provider in 2014, and has been contracted through the 2018 season. Eastern PA Weather Authority forecasts for all year-round events, including the Levitt Summer Concert Series, MusikFest, OktoberFest, Christkindlmarkt, and others. 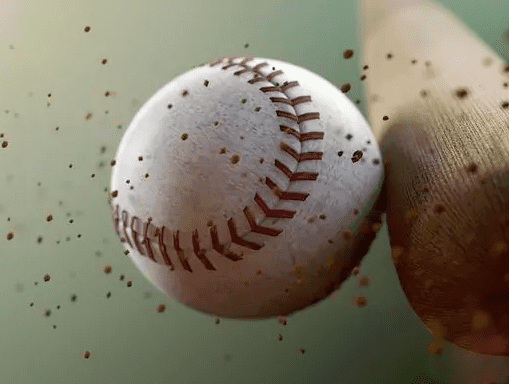 Eastern PA Weather Authority provided custom private weather forecasts for the grounds crew and front office of a local major league baseball team in 2017, and that contract has been extended through the 2018 baseball season. 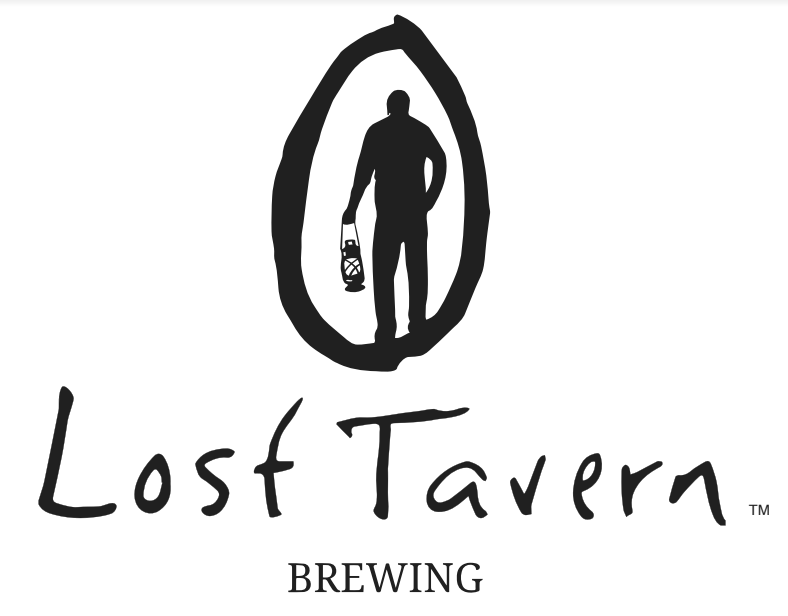 Team name withheld due to licensing trademarks and prior contractual agreements. Eastern PA Weather Authority provides daily forecasts hour-by-hour, and during inclement weather that threatens game play or jeopardizes patron safety, supports the front office and grounds crew with on-call meteorological services. This information will assist decision making to delay or cancel events when inclement weather threatens game play. 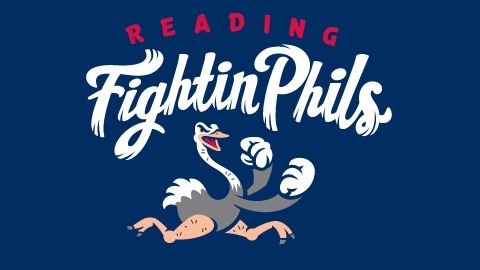 Eastern PA Weather Authority became the official private weather forecast provider for the Reading Fightins, the AA affiliate of the Philadelphia Phillies in 2015, and that partnership has been extended through the 2017 season. One of EPAWA’s major private clients is an energy company in New York City, United Metro Energy. Forecasts of HDD/CDD for 45 days in advance are provided to the company. Eastern PA Weather Authority was featured on FOCUS, a Lehigh Valley based weekly television program that appears on PBS-39. 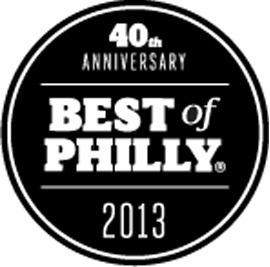 Eastern PA Weather Authority also finished sixth in the Phillymag poll for Philadelphia’s Most Reliable Meteorologist, among other prominent competitors.